The Association of Teachers of Mathematics in Maine is a professional organization whose mission is to promote and support improved student learning of mathematics. ATOMIM provides and encourages participation in professional development for teachers that leads to equitable, effective, and quality mathematics instruction. View our Constitution & Bylaws. Marielle Edgecomb is a veteran educator of more than 23 years and has enjoyed numerous educational roles both in the classroom and beyond. Marielle is passionate about proficiency-based education and student-centered classrooms. 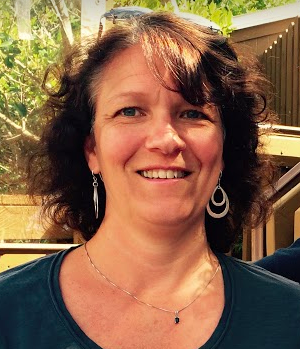 Her current role as a middle level math teacher at the Peninsula School in Prospect Harbor allows her the opportunity to work with students and colleagues to reach for the ideal on behalf of every student. Atomim has provided the perfect opportunity to bring colleagues together to celebrate our work in mathematics, helping students see that math makes sense and is accessible by all. Marielle is the 2015 Maine PAEMST awardee and the 2017 Hancock County Teacher of the Year. Jenny Jorgensen is working as a Mathematics Field Coach for the University of Farmington. She is very excited about the work she is doing with teachers who are part of a math coaching program through UMF. Previously she was at Michigan State University in a PhD Mathematics Education program where she jumped at the opportunity to teach math methods classes and a graduate geometry class to first year teachers. She is teaching the Math Methods class for the ETEP program at the University of Southern Maine and teaching an undergraduate math class for the Southern Maine Community College. She has her administrative degree and has been an administrator at a middle school but much prefers her current work with helping teachers grow professionally and helping students experience “aha” moments. Prior to her administration experience she was a middle school math teacher, taught elementary school and taught a year at a private high school. She has been teaching since 1984. She is the 2012 Awardee of the Jacqueline Mitchell Award and the 1991 Presidential Awardee for the State of Maine. She regularly presents at state and national level on topics such as: differentiation, grouping strategies, and implementation strategies for Connected Mathematics. Holly Trottier has been teaching grades 3, 4, and 5 for 18 years. She began teaching in Florida, and currently teaches grade 4 at the CK Burns School in Saco. She has also taught in Kennebunk and Waterville. Holly has a Masters in Curriculum, Instruction and Assessment, and is Nationally Board Certified as a Middle Childhood Generalist, which is where her passion for Math, Science and STEM education began. Working with colleagues, she has designed and implemented STEM lessons, whole school events, and evening activities for families. Holly loves coaching Lego Robotics, and supporting colleagues through professional development. Hattie Pellegrino is a mathematics educator at Massabesic High School in Waterboro, Maine since 2009 teaching Algebra, Geometry, and Financial Literacy. She earned both a Bachelor of Arts Degree in Mathematics and a Master of Science in Education from the University of Southern Maine. Hattie has continued her education as a mathematics leader through University of Maine at Farmington. She has facilitated dine and discuss opportunities through her work with Mathematics Community Teacher Leaders and the Maine Department of Education. Pamela Rawson has been a high school math teacher in southern Maine for more than 25 years, teaching the last few years at Baxter Academy for Technology and Science. She has also taught in Wells, Cape Elizabeth, Portland, and at Poland Regional High School. She took a two year break from teaching to work for the Maine Mathematics and Science Alliance (MMSA) as a math facilitator in the SAD75/Brunswick Beacon Center. Pam’s other educational passion is professional development. Beginning in 1993, Pam worked as a co-director for the Summer Mathematics & Science Teacher Academies in southern Maine. While she was mathematics facilitator for MMSA, she co-wrote a grant to introduce Connected Mathematics to middle school teachers. Most recently, she has become a Texas Instruments T-cubed Regional Instructor. Shawn Towle, ATMNE Representative, has been a middle school mathematics teacher in Maine for the past 25+ years. He is currently teaching eighth grade math at Falmouth Middle School and coaches his school's MathCounts and Southern Maine Math League teams. 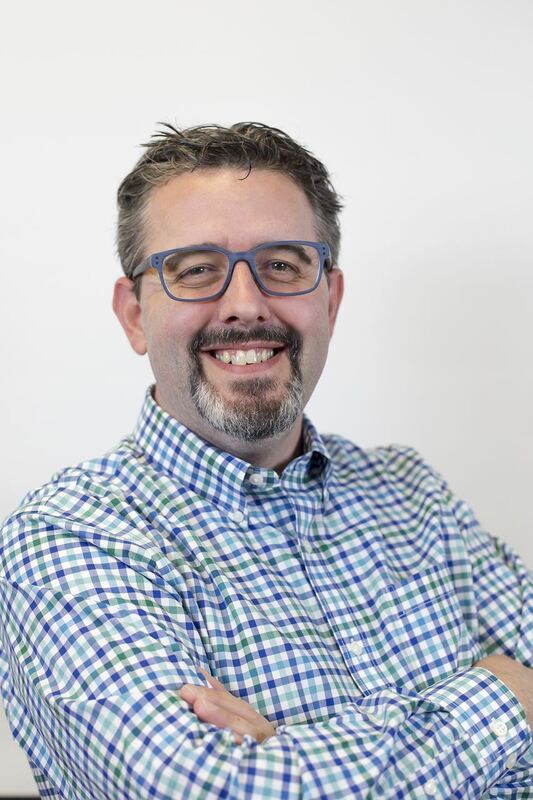 He is a founding member of the Casco Bay Math Teachers' Circle, a Past President of the Association of Teachers of Mathematics in Maine (ATOMIM) and is an adjunct instructor at the University of Southern Maine in mathematics education. Shawn is currently the Eastern 1 Regional Director for NCSM and is honored to represent ATOMIM on the Association of Teachers of Mathematics in New England board. Becky Tapley, NCTM Representative, teaches grades 3-8 mathematics at the Brooklin School. She began teaching at the Antwerp International School, before earning her Masters Degree at the University of Maine in Orono in 2002. Her teaching adventures continued at Scarborough Middle School before she moved to Downeast Maine and began teaching at the Brooklin School. Her passion for teaching stems from supporting students' intellectual and emotional growth and sharing her excitement for the beauty of mathematics. Becky is the 2016 Hancock County Teacher of the Year and the 2017 Maine Teacher of the Year Finalist. She is thrilled to become the NCTM Representative for ATOMIM and connect with educators throughout Maine. Justin Harding, NCSM Representative, teaches 9-12 mathematics at Sumner Memorial High School in Sullivan Maine. A graduate of Maine Maritime Academy, Justin led a very successful career as a Merchant Marine, while for Crowley Maritime Corporation. After a number of years as a Merchant Marine, Justin decided to switch gears to a career where he could make a positive impact on the community in which he is from. It was then that Justin moved home and pursued a career in education. Justin has become extraordinarily involved in just a few short years and is honored to be your NCSM Representative. Jennifer Mahan is a mathematics educator in the small Northern Maine town of Mars Hill. Jennifer has taught grades 2, 5, and 6 for the past eleven years at Fort Street Elementary School in Aroostook County. She will begin a new chapter in her teaching career this year (2017-2018) moving into a high school math position teaching algebra and geometry. Jennifer often spends her days explaining to students the beauty of mathematics and how every career they choose will somehow use the subject math. Jennifer views the world of education as constantly evolving, so she has remained active in the educational setting as a student herself. In 2016, Jennifer completed the math leadership series through the University of Maine at Farmington and in May of 2018 Jennifer will graduate with her masters degree in educational leadership. Along with her duties of teaching and learning, Jennifer likes to be an active member of her school community. 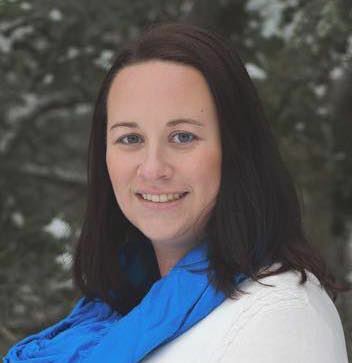 Jennifer is a formative assessment teacher leader for her school, the certification committee chair, the Central Aroostook Teachers Union treasurer, and a member of the SAD #42 leadership team. Amanda Grove has been a seventh grade math and social studies teacher at Samuel L. Wagner Middle School in Winterport, Maine, since 2013. She earned her Bachelor's degree in elementary education with a concentration in mathematics from the University of Maine at Farmington in 2007. 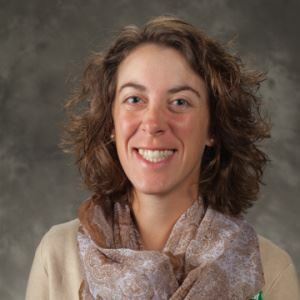 More recently, in 2014, she earned her Certificate in Math Leadership from the University of Maine at Farmington and is a member of Cohort 3 of the Maine Mathematics Coaching Project. Amanda began her teaching career at Searsport District Middle School in sixth grade, where in 2012, alongside her sixth grade teaching team, she was recognized as a finalist for the ACTEM Educator of the Year. Dawn Burgess has taught math at Mount Desert Island High School in Bar Harbor since 2013, where she teaches Algebra, Geometry and AP Statistics. She has a BS in Physical Science and a BA in English from Michigan State University and a PhD in Geophysics from Stanford University. Before teaching high school, she was a freelance science writer and editor for fifteen years, and she taught earth science at St. Louis Community College for two years. She also was a volunteer coach for the middle school Mathcounts team at Emerson Middle School in Bar Harbor. She loves pushing students to think critically about the world around them and experiment with mathematics. 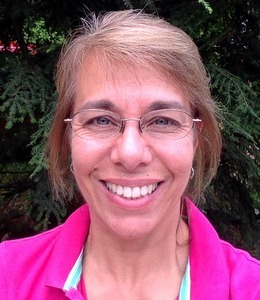 Peggy Brown is a Field Coach with the University of Maine, Farmington's Maine Mathematics Coaching Project. She recently retired as Math Teacher Leader at Mt. Ararat Middle School in Topsham where she taught and coached math at the middle level for 30 years. Her background includes a BFA in textile design and a Masters in Literacy and English as a Second Language. She has National Board Certification in Mathematics (Early Adolescence). She lives in Brunswick. Lindsey Bickford is an Elementary Instructional Coach at MSAD #11 in Gardiner, Maine. Prior to her current role she was a mathematics educator in Waldo County. 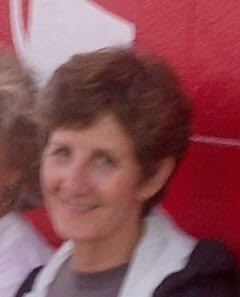 She taught mathematics to grade 8 students at Mount View Middle School, a part of RSU 3. Lindsey loves to support teachers in bringing engaging, hands-on activities into the classroom to help support students in their learning. She is not afraid to take risks and make mistakes and has done this several times on the road to creating a proficiency-based, student-centered classroom. Lindsey truly believes in being a life-long learning and modeling this for her students. Lindsey completed the math leadership series through the University of Maine at Farmington and has earned her master’s degree in Educational Leadership also through UMF. Most recently, Lindsey participated in the Maine Mathematics Coaching Project. mathematics from the University of Maine in Farmington in 2009. She has recently returned to UMF to get a Certificate in Mathematical Leadership. She enjoys collaborating with other mathematics educators and is excited to be the Region VI Representative. 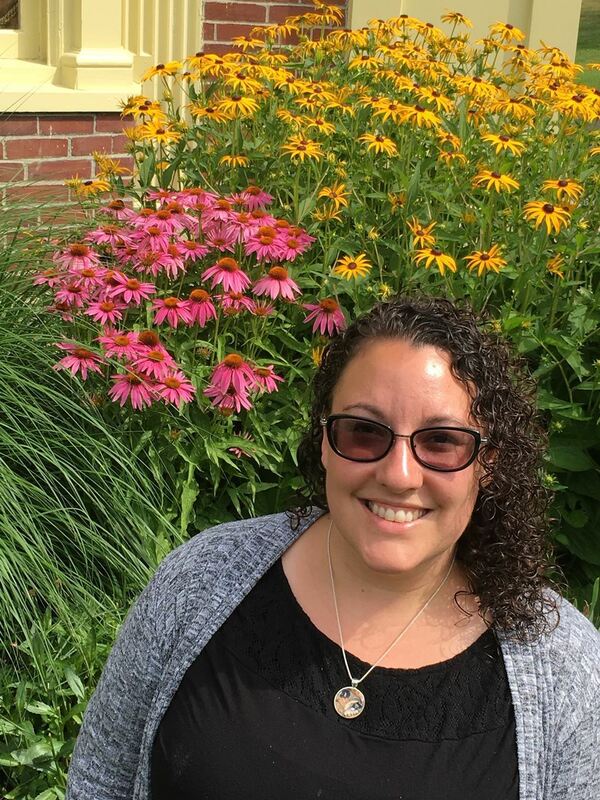 Angela Marzilli is currently the PreK-12 STEM and Project Based Learning Coordinator in the South Portland School Department, providing professional development and coaching to math and science teachers. While her work in this position is primarily with teachers, she gets some time with students while teaching one high school geometry and one forensic science course this year. Angela's past positions include third, fourth, and fifth grade classroom teacher as well as the math teacher for K-8 gifted students. She is particularly excited to be teaching high school geometry this year, as she can trace her love of math directly back to her own high school geometry teacher in Gray-New Gloucester. When Angela isn't working in South Portland, she may be working with schools around the country in her position on the National Faculty of the Buck Institute for Education, doing other math or science consulting with local schools, or spending time with her family in their home in Cape Elizabeth. Jennifer Daniels is a K-4 math coach for the Sanford School Department. 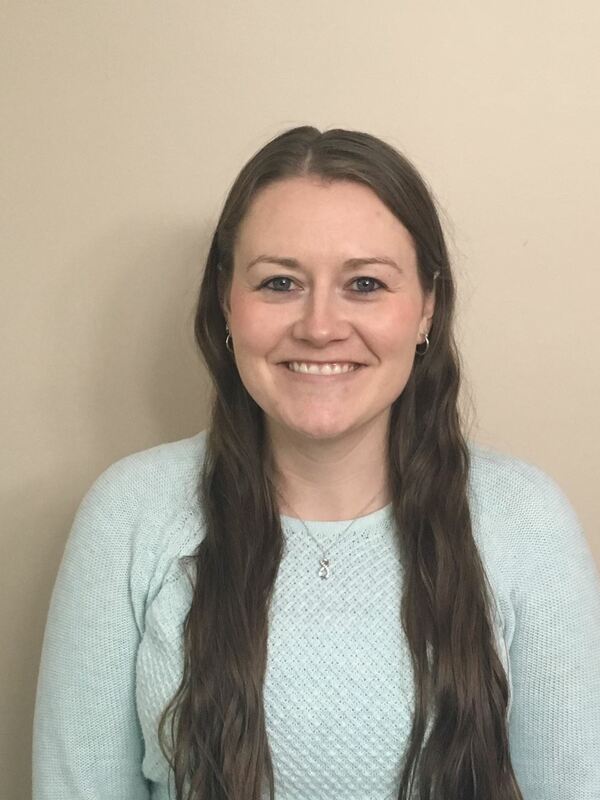 She has recently graduated from the University of Maine at Farmington with her Masters Degree in Educational Leadership along with completing the Math Leadership Certificate. She enjoys working with the Mathematics Community Teacher Leader group to provide professional development to teachers across the state. She is looking forward to being your Region 8 representative. Jackie's career spanned many decades. After starting out as a teacher in the Portland School System for grades 2 and kindergarten, Jackie was hired to be the Math Consultant for grades K-8. She later served as this system's Math Director for grades K-12. The State of Maine was fortunate to have Jackie as our Mathematics Consultant for the Maine Department of Education. Jackie was involved in organizing PRISM (Problem Solving in Science and Math) Conferences for elementary, middle, and high school teachers. Jackie ran the Title 11 Eisenhower Program for 11 years in the 80's and 90's, continuing her impact on both teachers and students. She also co-led an after school program for the State and was a Principal Investigator for the NSF Systemic Initiative for the State of Maine, working with mathematics educators, business people, and state leaders. The roles Jackie has held in the Association of Teachers of Mathematics in New England (ATMNE) include President-elect, President, and Past President. Jackie has also been the ATOMIM representative and served on a number of committees in the organization. In ATOMIM Jackie has served as President for two different terms, secretary, and treasurer. She has also been the NCTM rep, the ATMNE rep, chaired numerous state conferences, and been the ATMNE conference chair twice. Jackie currently serves the affiliate as the historian. Jackie has been a speaker numerous times at NCTM national and regional conferences. For NCTM, Jackie was on the Elections and Nominations Committee, served as their chair, and served on the Regional Services Committee (now Affiliate Services). She has been on the board for the International Math Olympiad and served as secretary. Jackie has worked on the event in both Washington, D.C. and in Scotland. 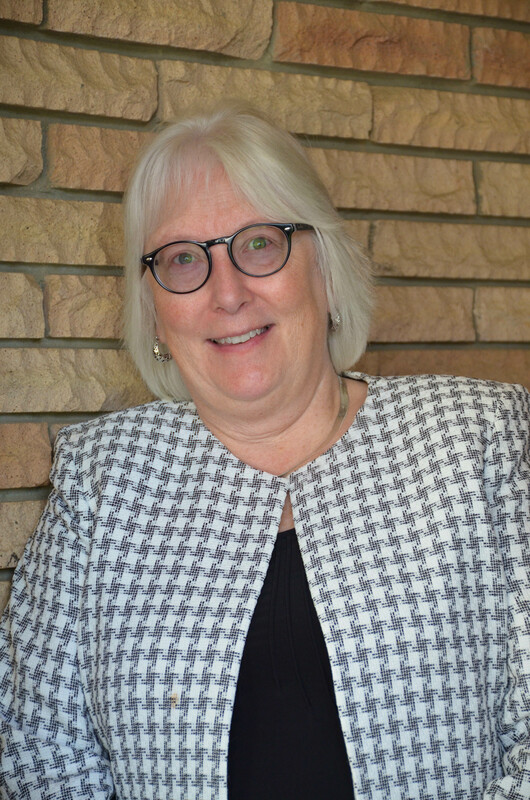 She has been president, secretary, and conference chair for the Association of Teachers of Mathematics and has been on several committees and the board of the National Council of Supervisors of Mathematics. Jackie has spoken in Canada and American Samoa. In 1999, the Association of Teachers of Mathematics in Maine created the Jacqueline Mitchell Mathematics Educator Award to honor Jackie, and the award continues to be given each year. Jackie has also been presented with the Phoenix Award, presented by the Chamber of Commerce and Economic Development for Southern Maine. Jane Stork is the Principal at the Etna-Dixmont School in Etna, Maine. She earned her Bachelor’s in Music Education, a Master’s in Education and a Certificate of Advanced Studies in Administration. Before taking on her role as Principal, Jane was Head of Mathematics and Science for the RSU #19 District. She began her teaching career as a music educator but taught grade one, five, six as well as seventh and eighth grade mathematics. In addition to her role as Principal, Jane is on the Board of Directors of the Maine Principal’s Association (MPA) and is the Maine State Representative on the National Association of Elementary School Principals (NAESP). Sandra MacArthur is the Director of Educational Outreach at UMF. 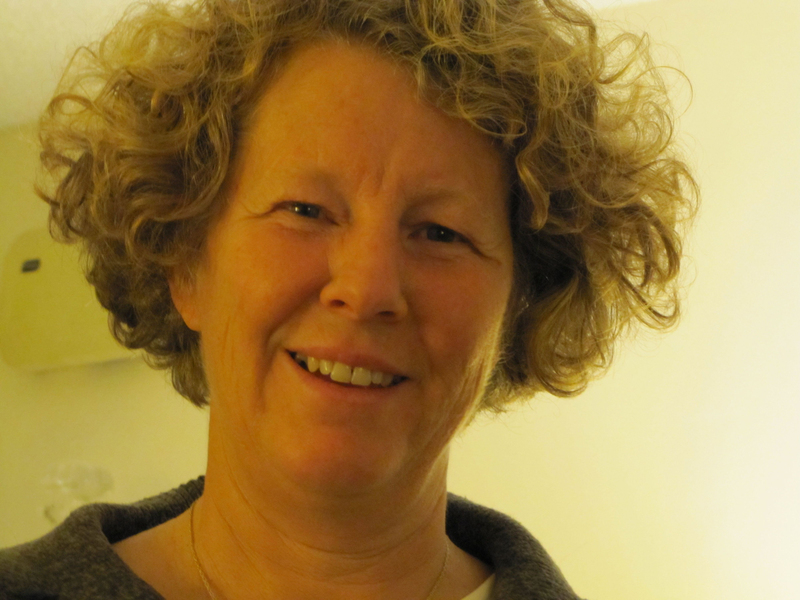 She currently oversees the Certificate in Math Leadership Program and the Maine Mathematics Coaching Project. 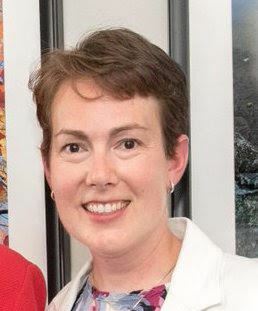 Sandra previously served as the Executive Director of Maine Schools Superintendents Association, the Superintendent of Schools for MSAD 59, Superintendent of Union 113 and as Director of Special Education for Union 113 before accepting her current position in July 2013. 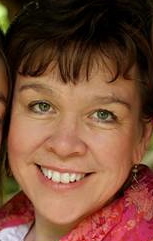 She has taught educational leadership courses for University of Maine at Farmington and Orono since 2001. 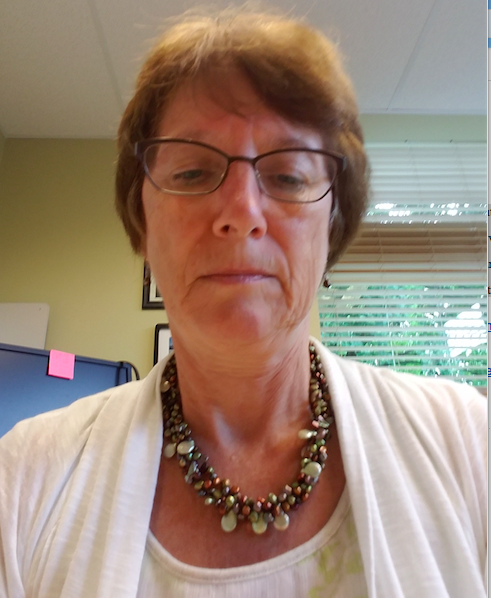 Michele joined the Maine Department of Education in July 2009 as the mathematics specialist and Penquis regional representative. In her role at the Maine DOE, she works with a wide audience of stakeholders in education across the state. Michele also coordinates the Presidential Award for Excellence in Mathematics Teaching. Before accepting the position of mathematics specialist, Michele was a grade 7/8 math teacher for nine years and a high school math teacher for two years. In addition to her work in the classroom and at the State level, she also has worked as an independent contractor with NASA developing curriculum for teachers across the nation that is aligned with the CCSSM with a focus on the integration of mathematics, science and literacy. 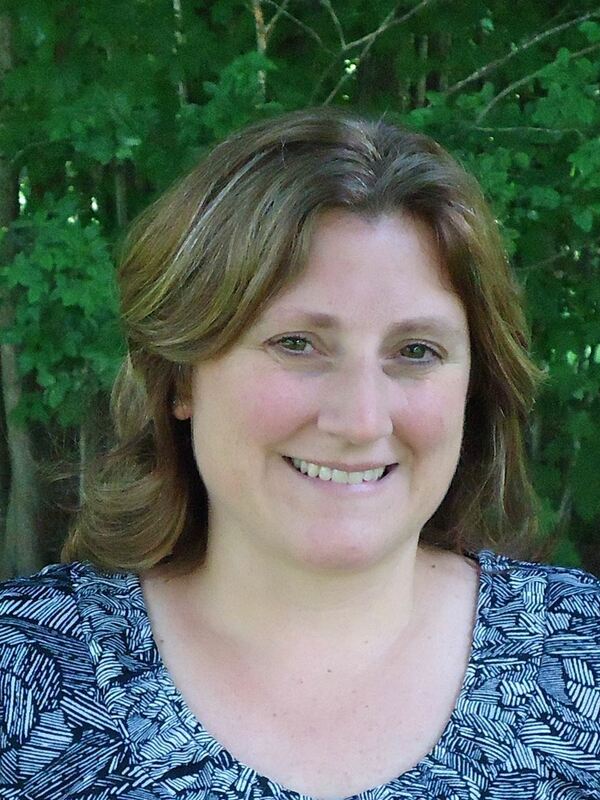 Michele holds a Maine Professional Teacher Licensure in Secondary Education, 7-12 Mathematics. She is a fellow of the Academy of Mathematics Leadership. Michele earned her Masters in Education with a concentration in mathematics for grades six through eight from Walden University, her Masters in Education from the University of Maine and her Bachelor of Science in secondary education with a concentration in mathematics from the University of Maine at Farmington. Cheryl Rose Tobey is a Mathematics Specialist at the Maine Department of Education. She is passionate about providing professional development opportunities for teachers and has co-wrote several formative assessment resources published by Corwin Press. 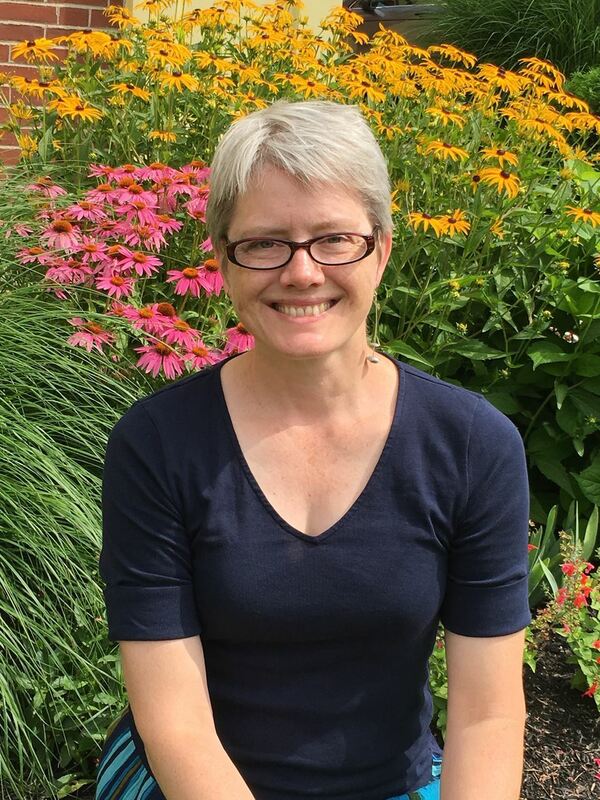 Previously, Tobey was the Senior Program Director for Mathematics at nonprofits Education Development Center (EDC) and Maine Mathematics and Science Alliance (MMSA) where she directed multiple mathematics professional development initiatives involving Maine teachers. Before joining MMSA and EDC, Tobey was a high school and middle school mathematics educator for 10 years.